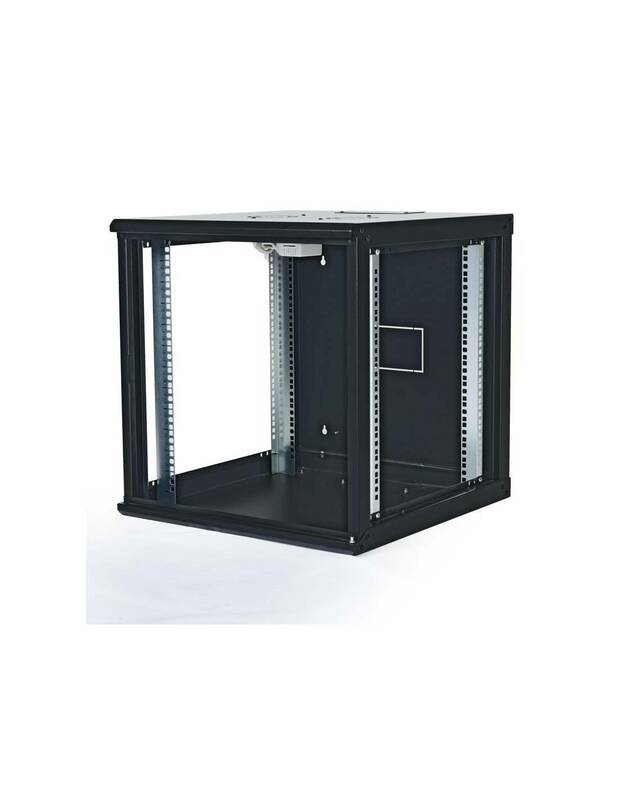 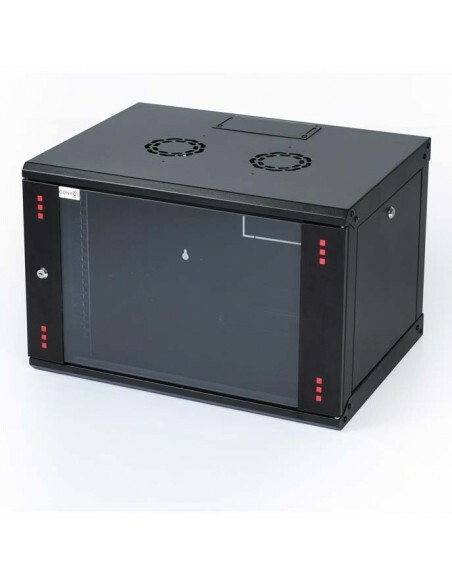 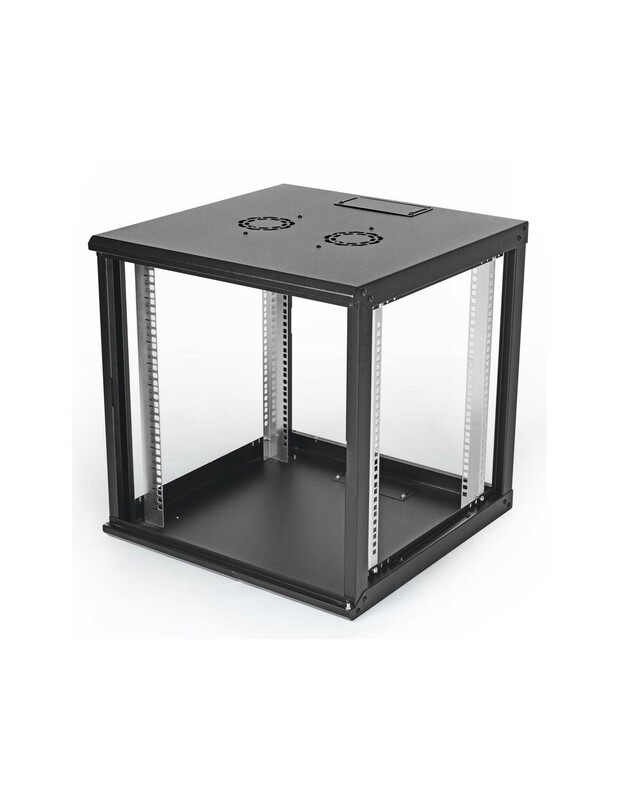 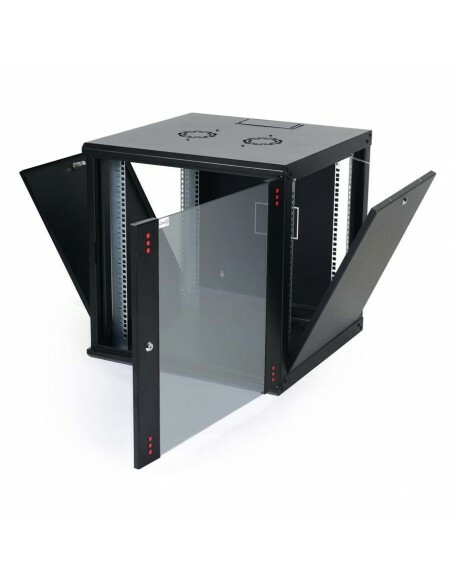 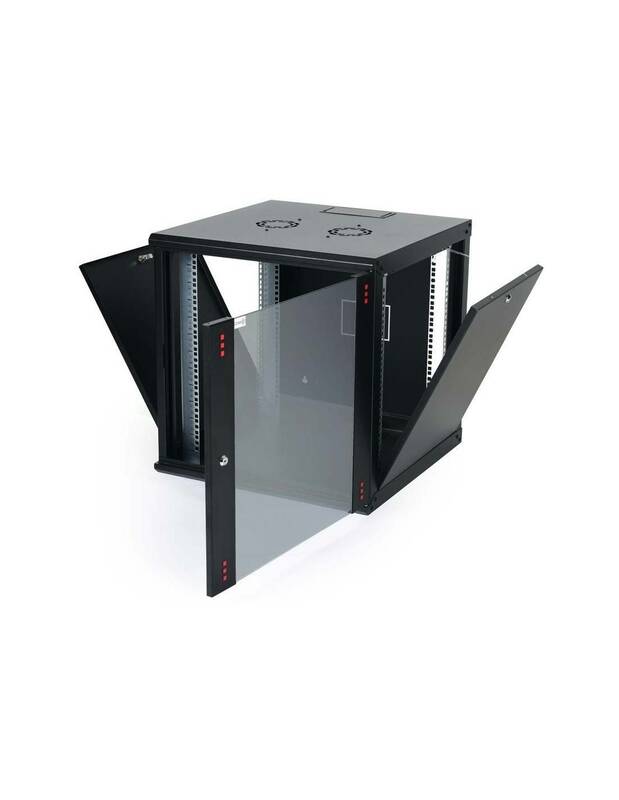 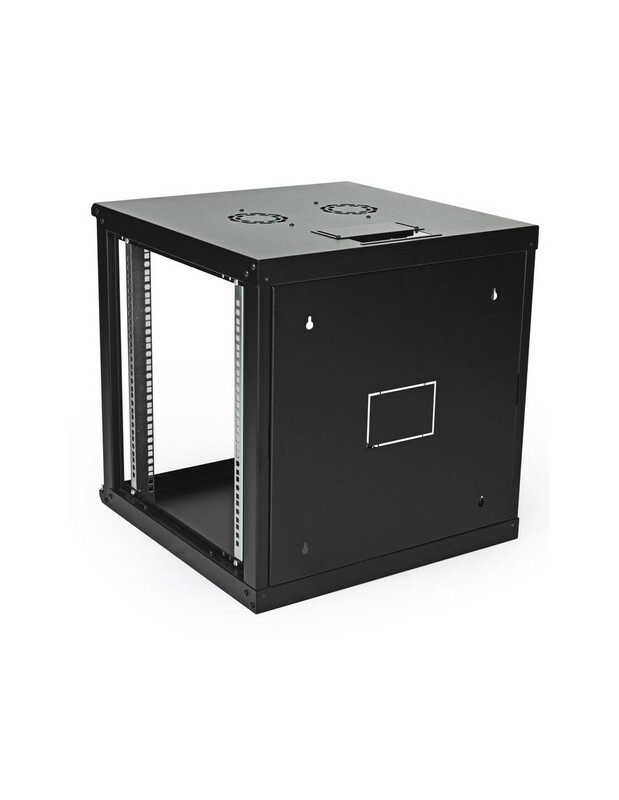 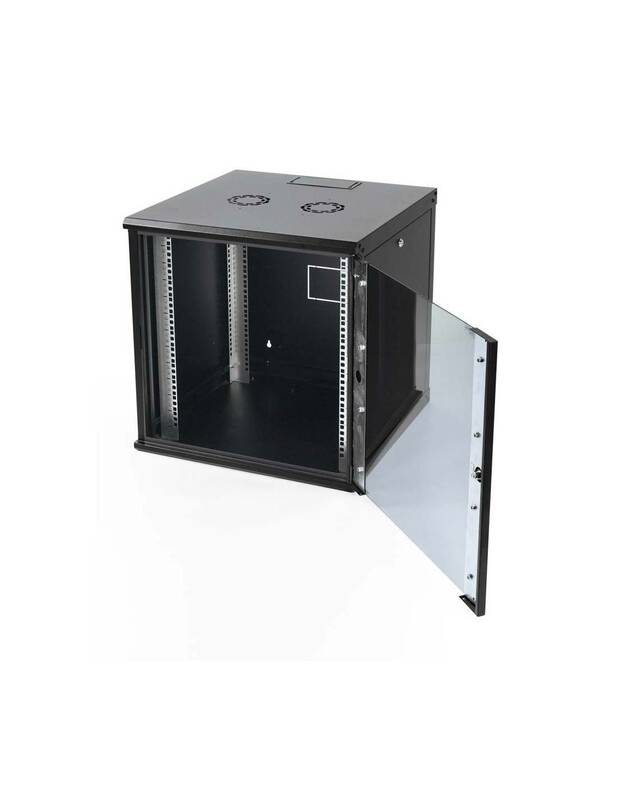 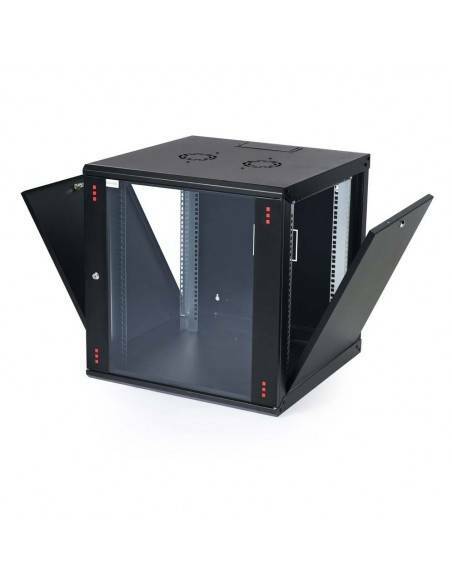 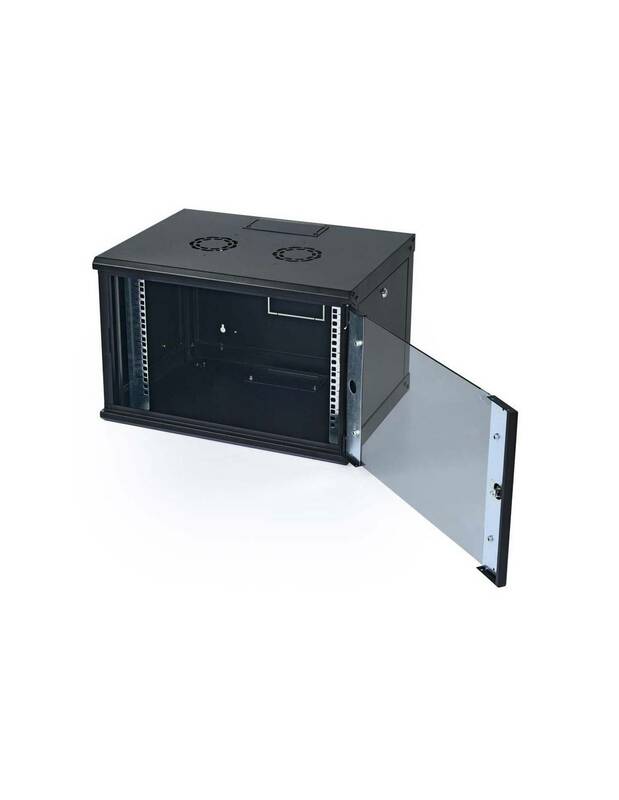 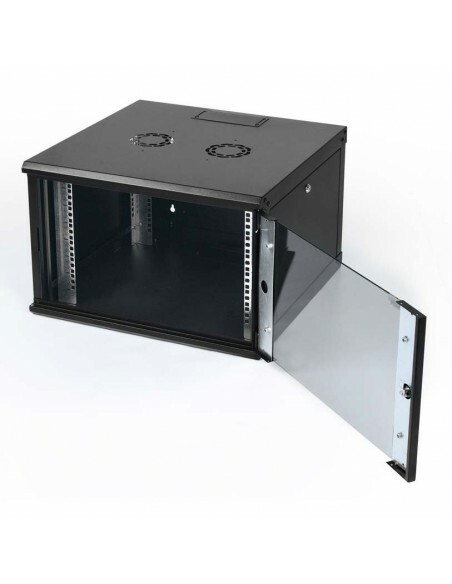 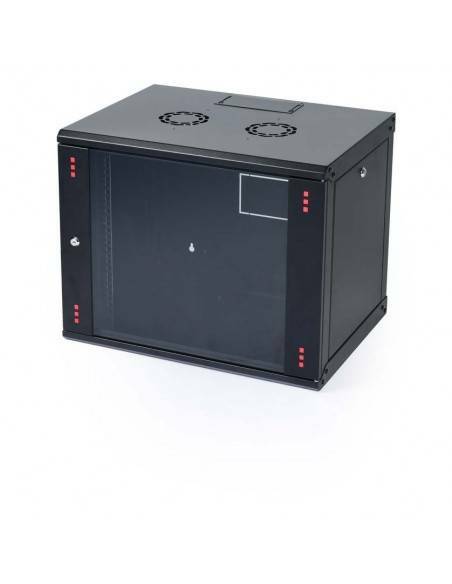 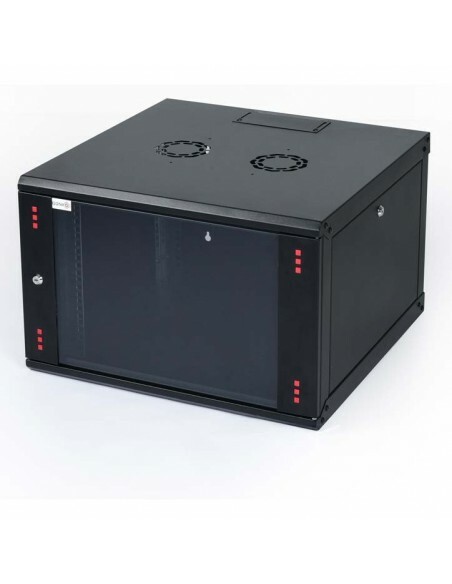 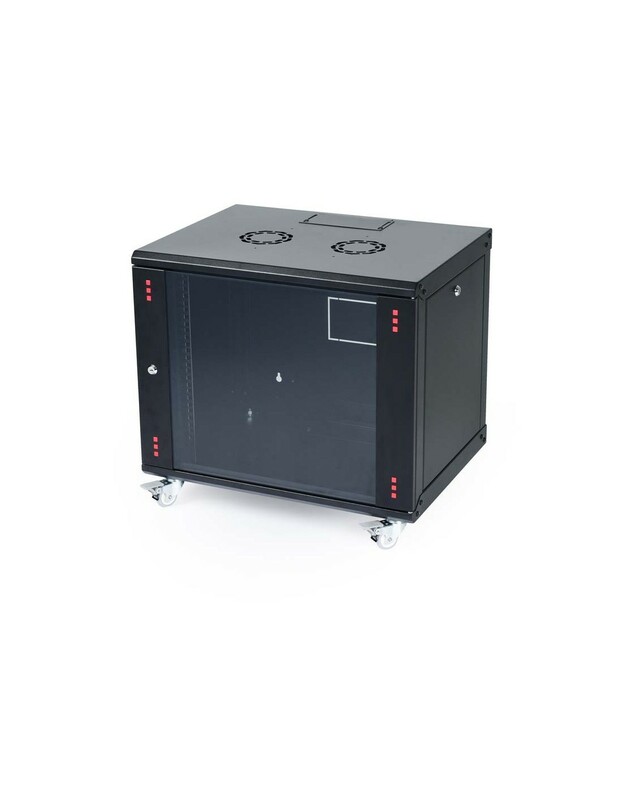 This is the product when you don’t need a full size enclosure or you dont have the room for one rack, the Wall mount enclosure is quite enough for most distributing network applications but requires minimum install space. 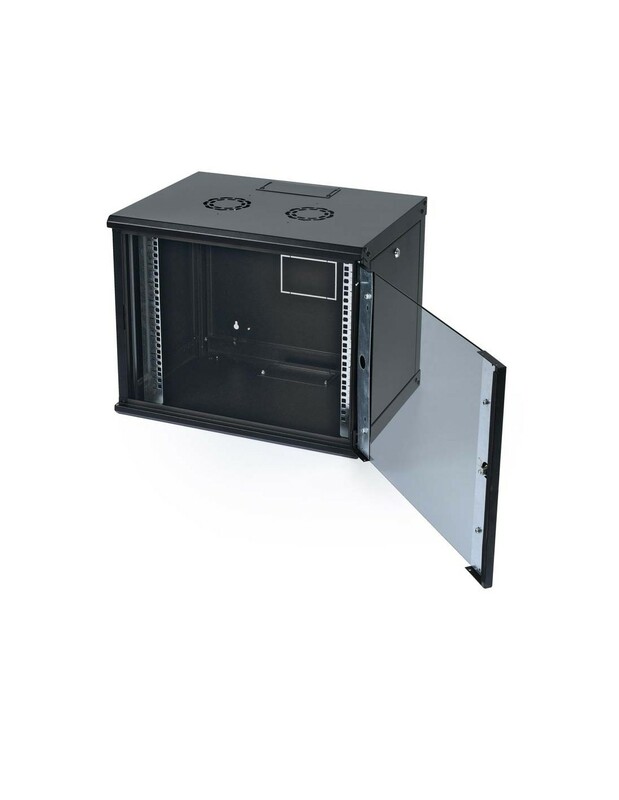 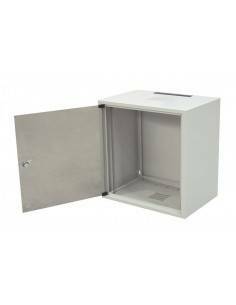 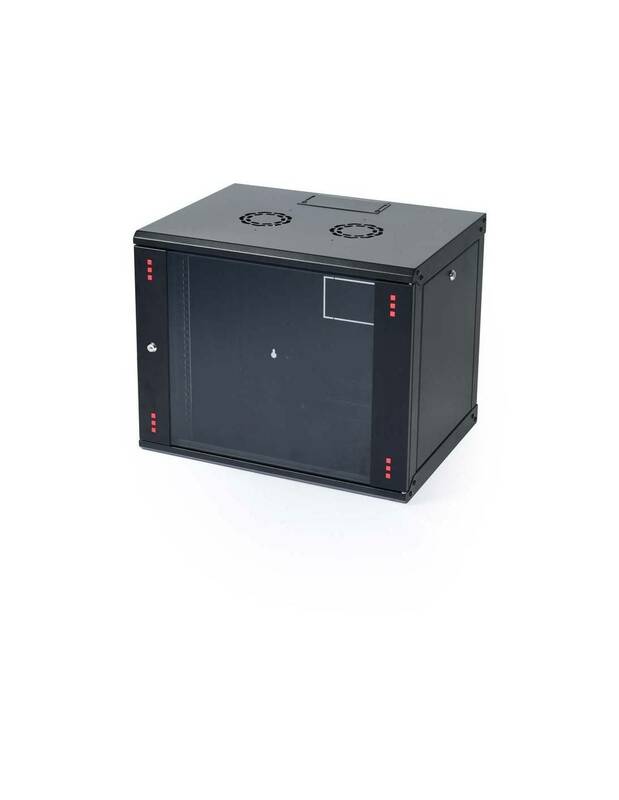 Elegant Wall cabinets are designed to have a variety of mounting options for small network equipments for establishments such as hotels, malls, cinemas, gas stations, offices etc. 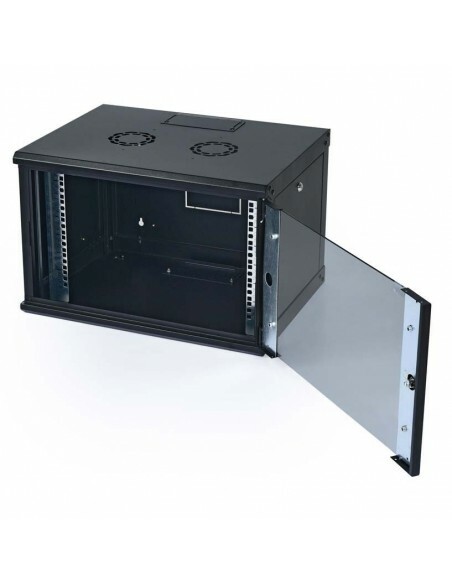 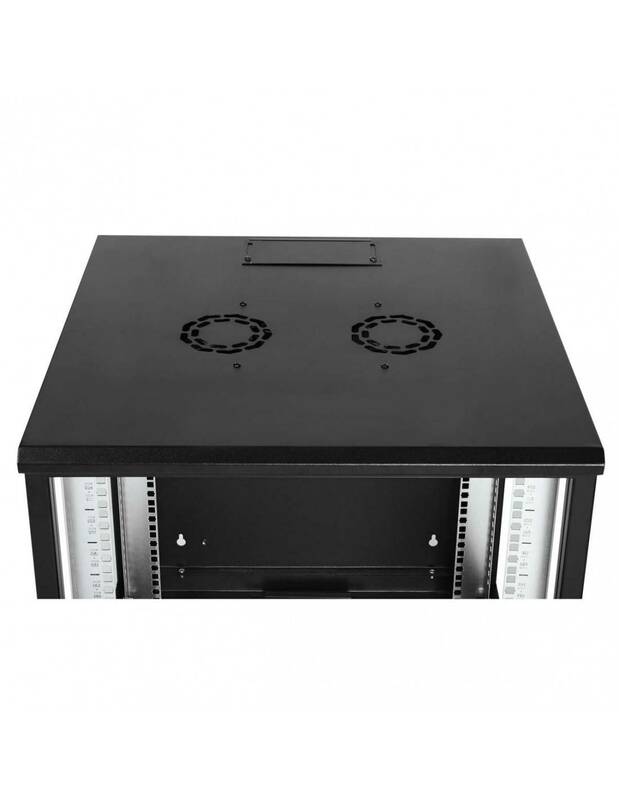 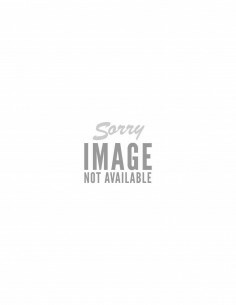 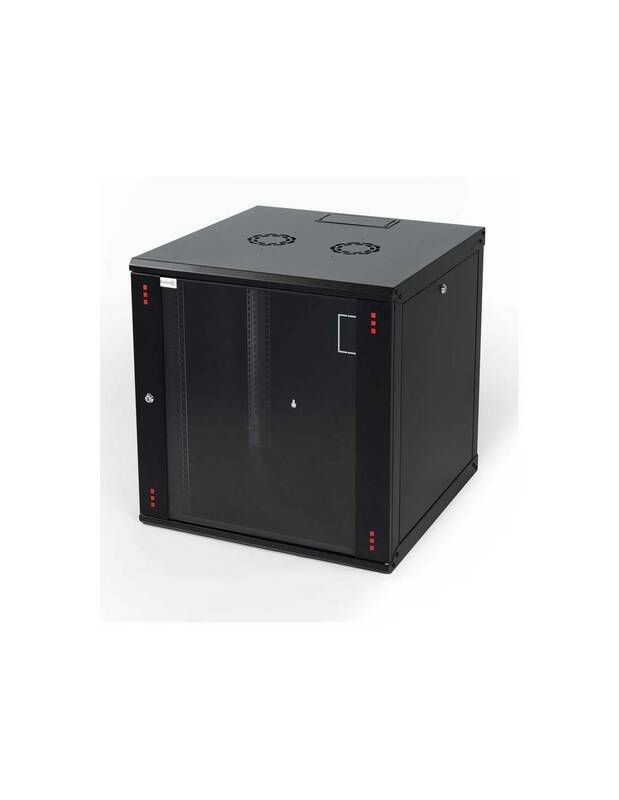 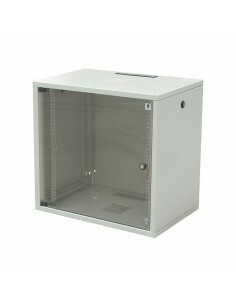 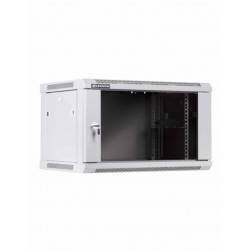 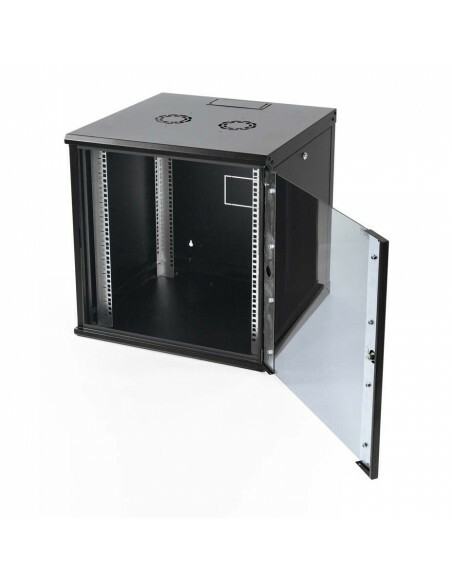 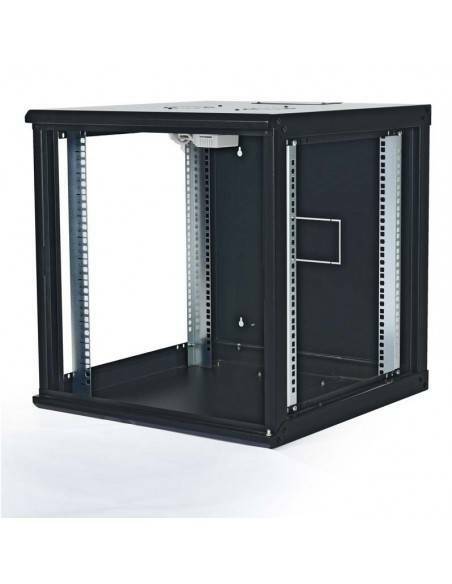 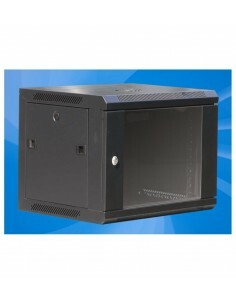 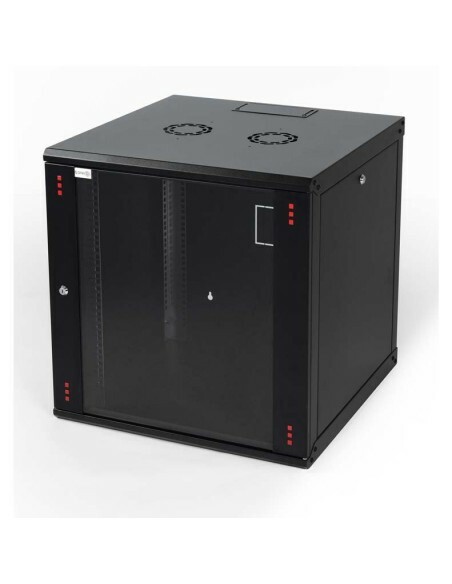 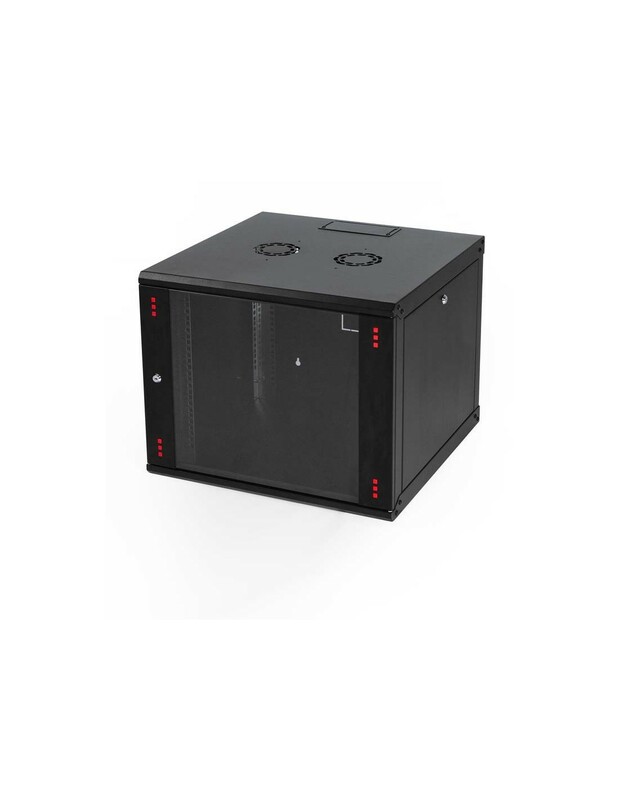 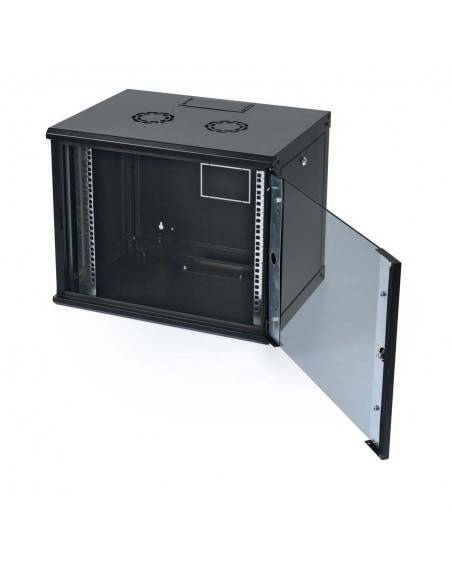 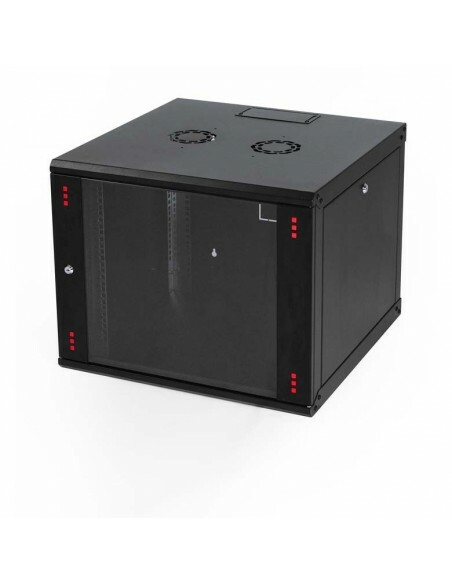 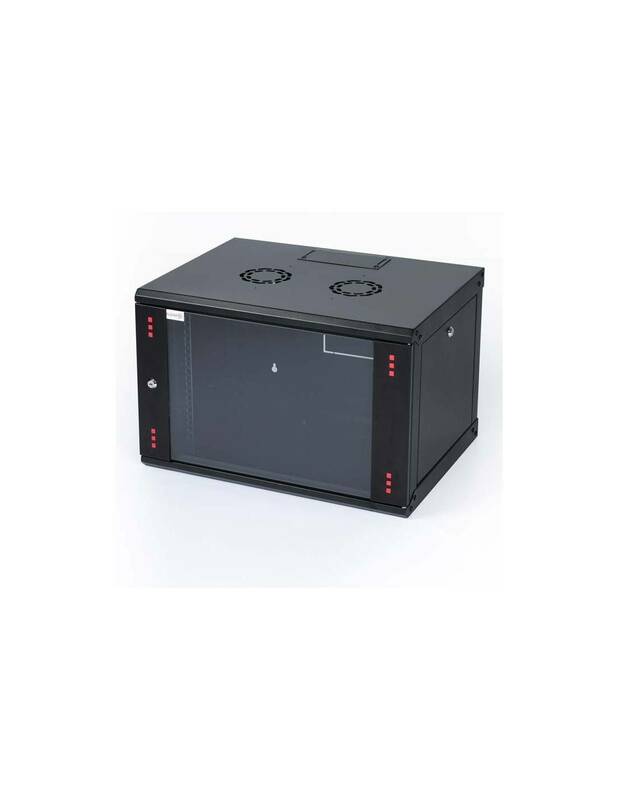 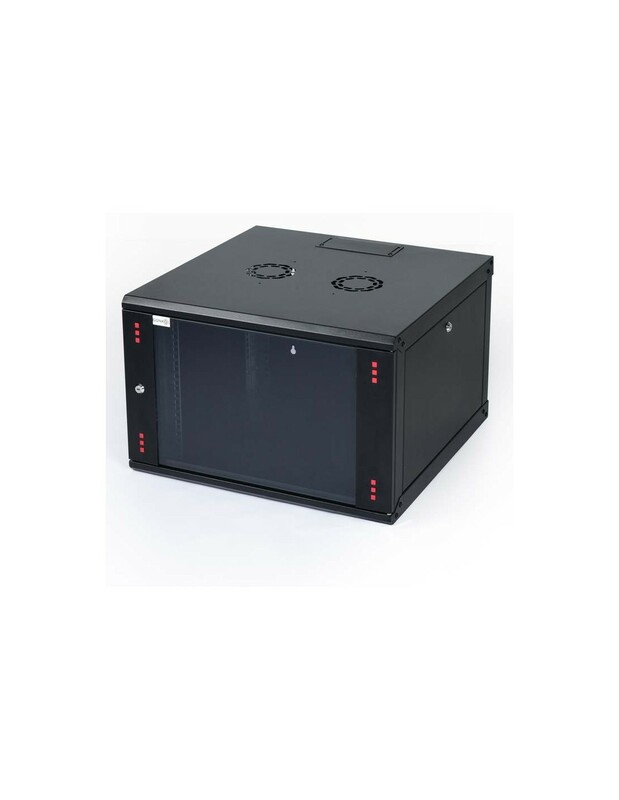 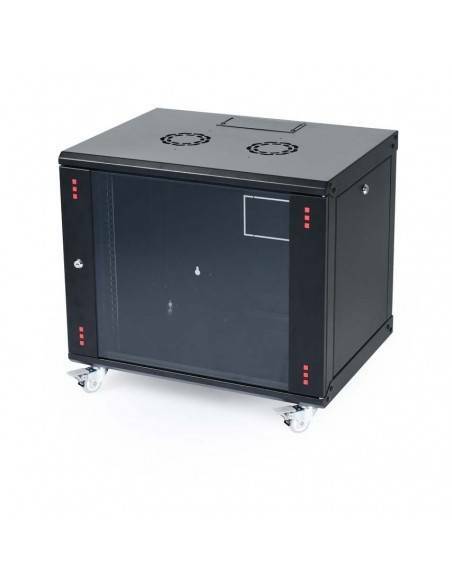 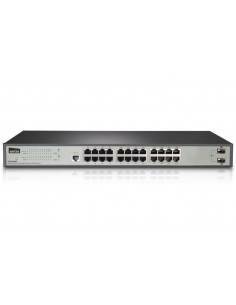 Commonly used network hardware can be easily placed in these cabinets. 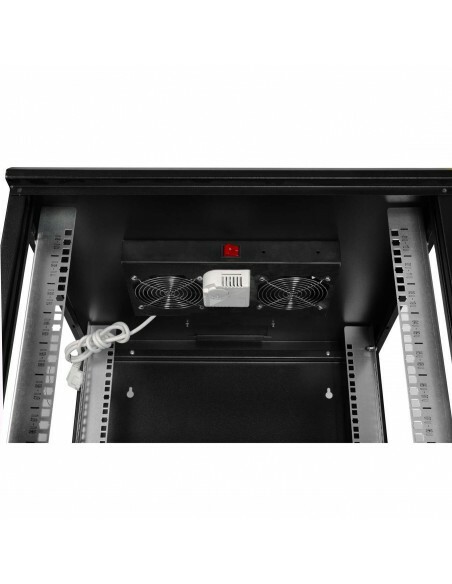 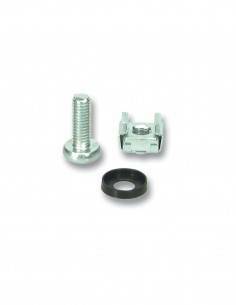 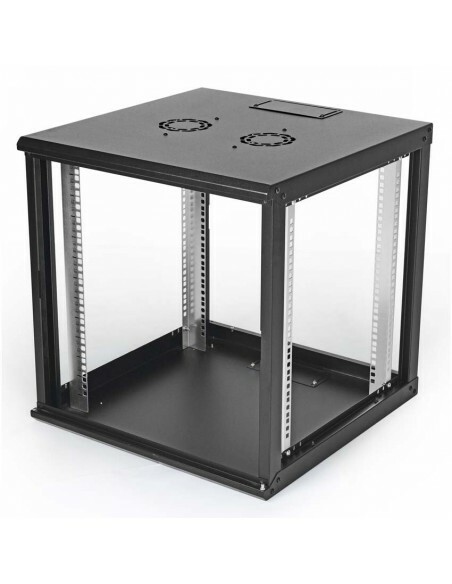 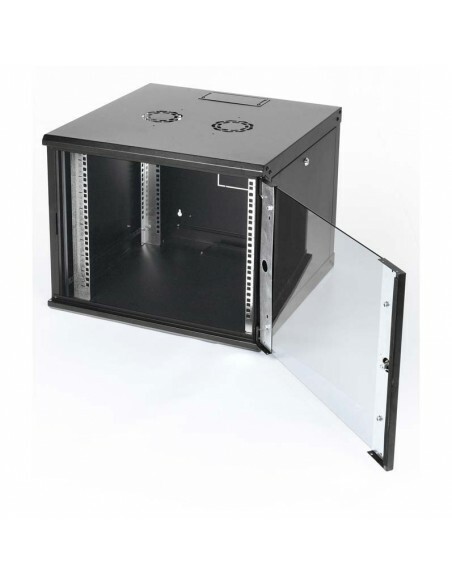 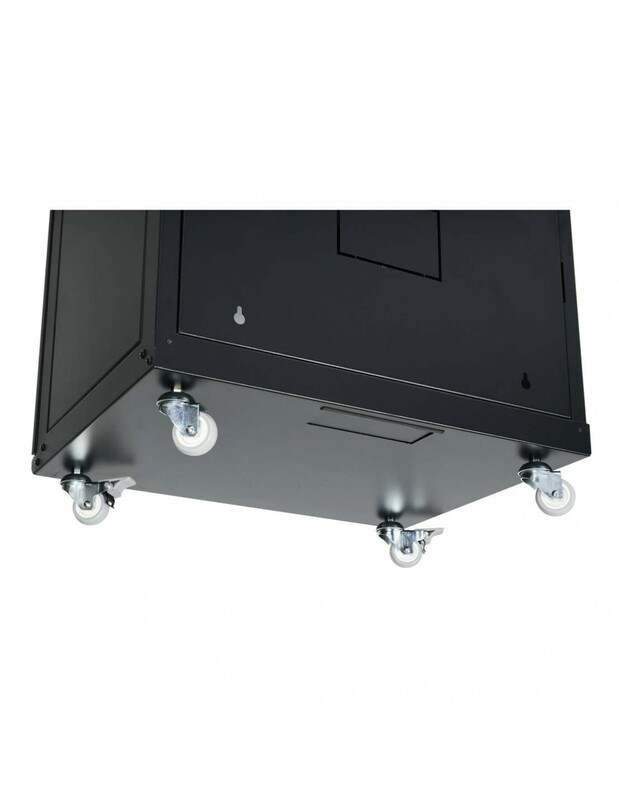 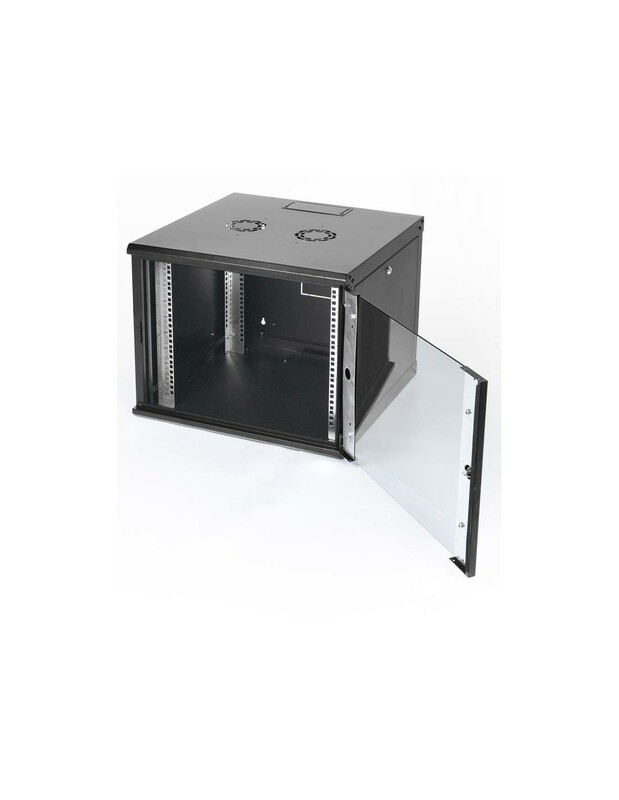 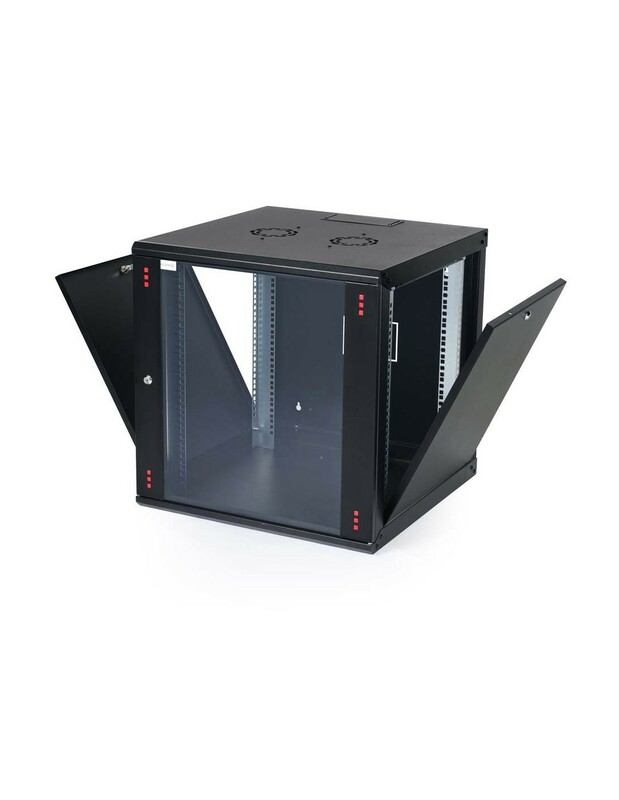 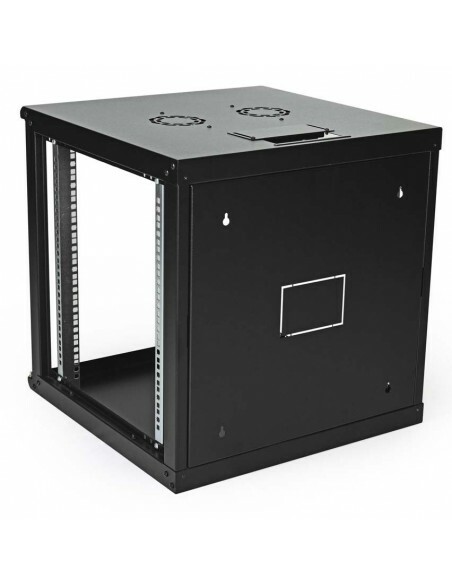 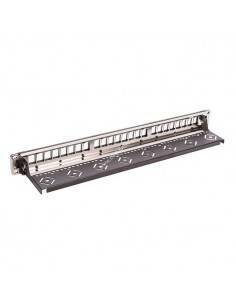 Each wall type cabinets have full-adjustable 19” mounting rails 2 ea left & right. 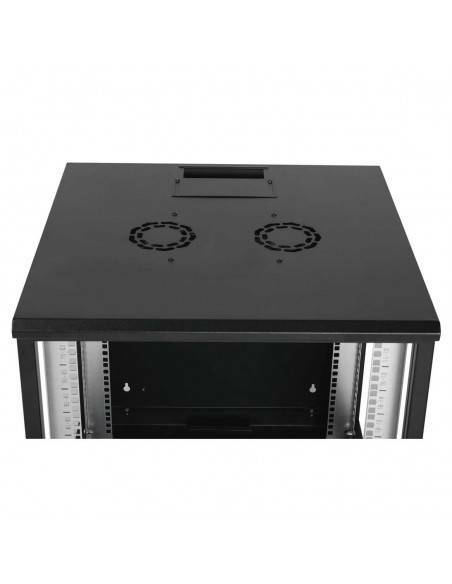 These rack ship fully assembled or flat pack with quick and easy assembly structure, this racks has removable side panels for easy access for equipment during installation and maintenance, and all models are equipped with locking doors to prevent unauthorized access, the modular structure also providing extremely space efficient, saving significant amounts of money for the customers by reducing shipping and storage costs, in addition to this features, rack doors can be ordered in our available, solid, perforated or glass versions.